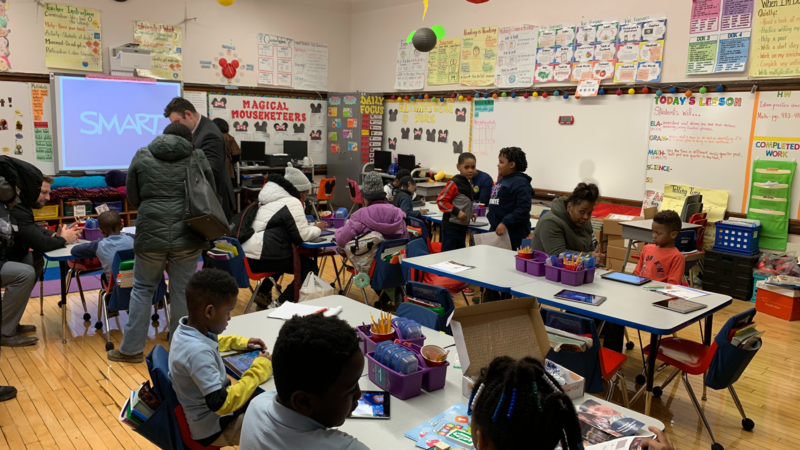 LiteracyPlanet was delighted to be part of Chicago Literacy Alliance’s (CLA) Literacy Night at Bret Harte Elementary School last week. 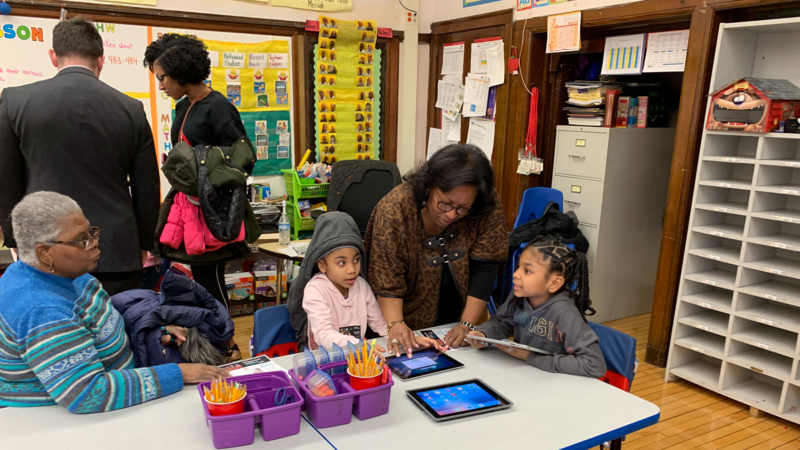 Literacy Nights are one of the CLA’s signature programs and these events have helped thousands of people discover literacy support activities in the Chicago area. These nights are commonly held at schools, community centers and other family-friendly venues, and are a great opportunity to share ideas and learn about new literacy initiatives. Bret Harte Elementary School was the venue for last weeks’ Literacy Night, so LiteracyPlanet sent a couple of members from our local team over to join the fun. We’re planning to head just about everywhere in the USA this year. Follow this link and our team will make an appointment with your school!